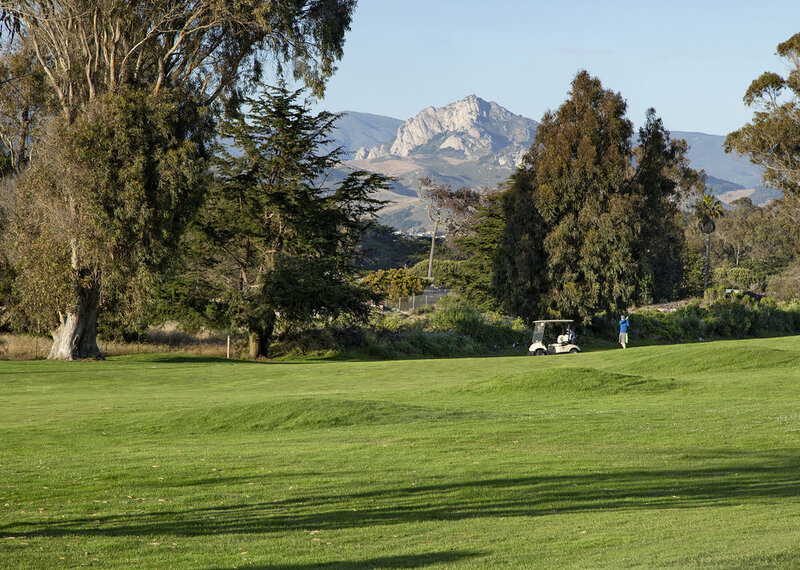 Sea Pines is the only hotel on the Central Coast situated directly on a golf course. Step outside your room in the morning, grab some breakfast at the Clubhouse Grill, and enjoy the 9 hole executive course. Sea Pines is centrally located for a quick drive to all the other courses on the Central Coast Golf Trail, so be sure to stay a few days and take advantage of this unique opportunity. Sea Pines Golf Course is recognized as one of the finest and most challenging executive 9-hole golf courses in California. 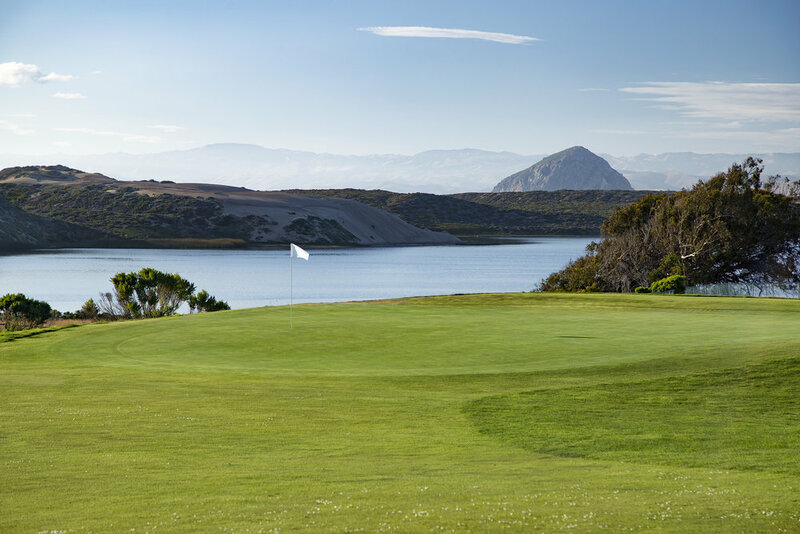 The course offers stunning views of the Morro Bay Estuary, Morro Rock and protected rare coastal dunes. From tee to green, the course is kept in excellent condition. In addition to our golf course, we have a driving range and practice areas equipped with two putting greens and a chipping area to help sharpen your skills. You will find the course and the surrounding beauty, including natural wildlife, a place you will want to come play again and again. We have added a couple different elements for more options on the course. Try a round of disc golf or foot golf!